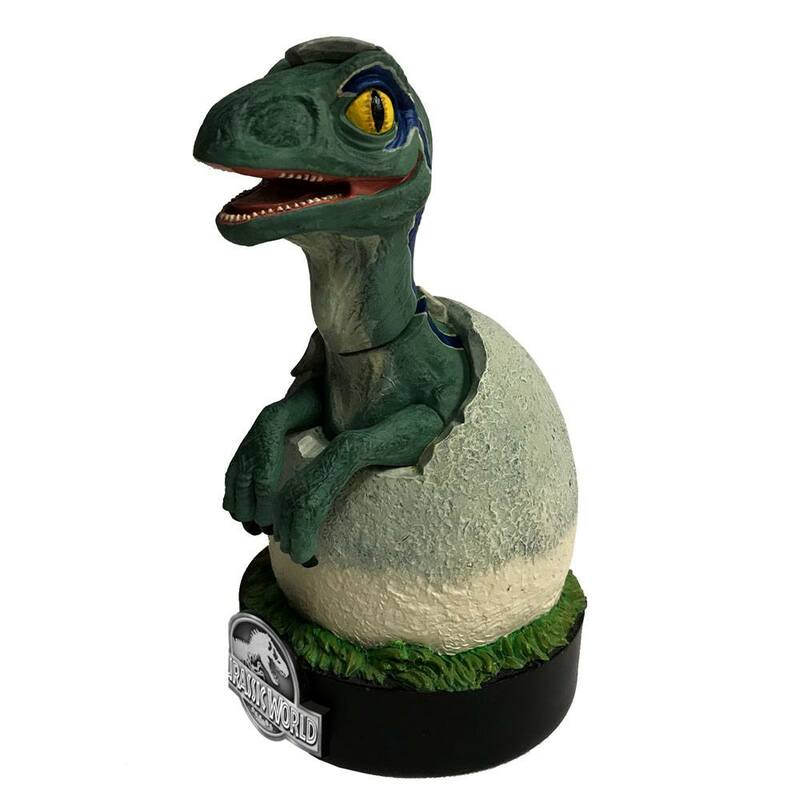 The Blue Raptor Hatchling Premium Motion Statue is highly detailed and crafted from heavyweight polyresin. 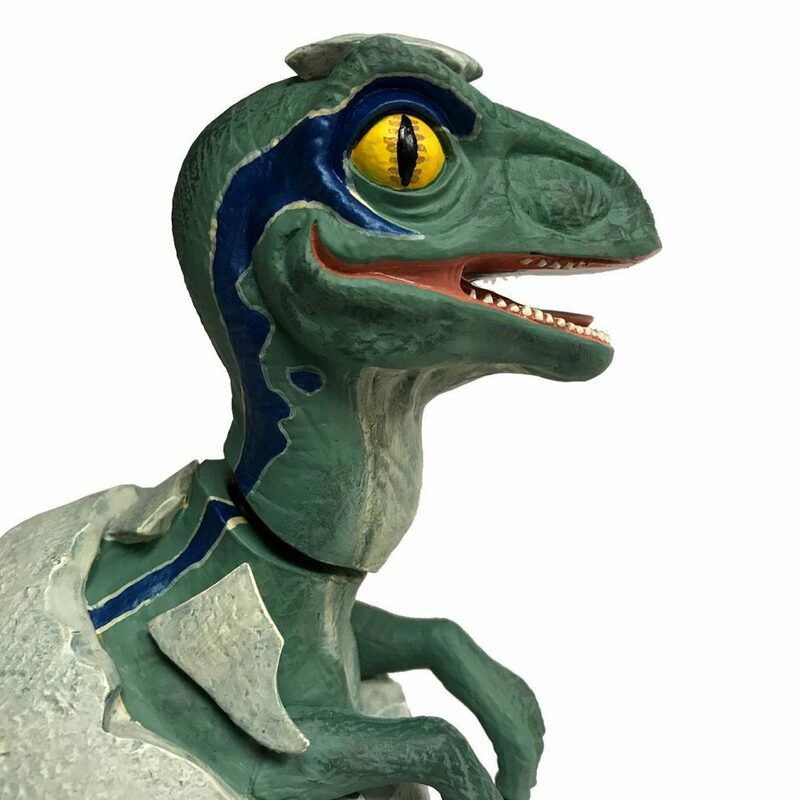 Designed to recreate the hatching of Owen’s loyal Raptor, this statue features a non-electronic motion, bringing the piece to life. 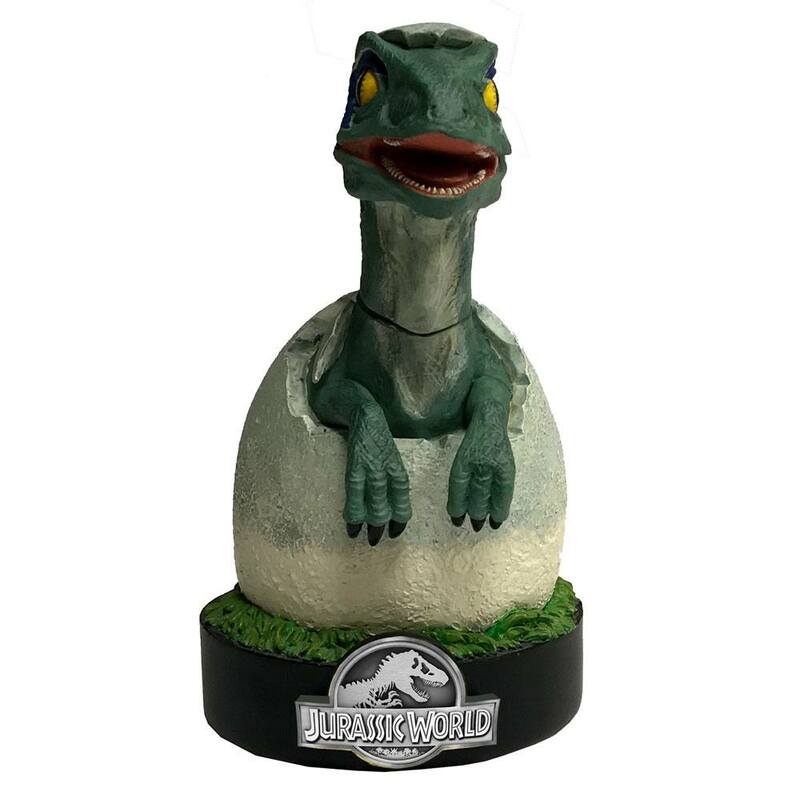 But don’t worry, this cute little Raptor Hatchling is guaranteed not to bite! Each statue is 7.5 inches tall and comes packaged in a full color presentation box.